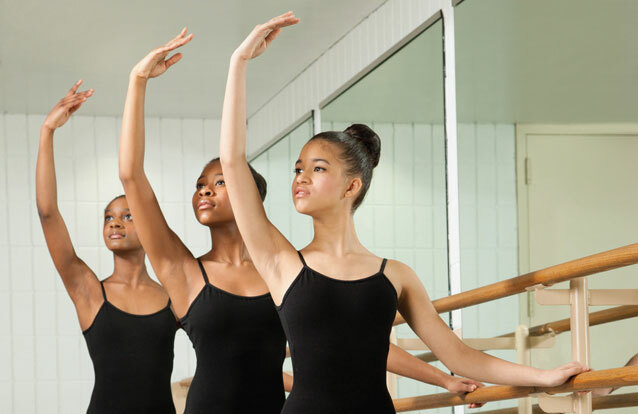 The Harlem School of the Arts, Inc. (HSA) is a not-for-profit arts institution that serves over 3,000 students annually in four core artistic disciplines: dance, music, theater and the visual arts. HSA is currently governed by 8 active board members and has more than 150 full-and part-time staff. The faculty is comprised of arts professionals who possess extensive performing and exhibition credentials, and expertise in motivating and encouraging students to challenge themselves and fully develop their talents. 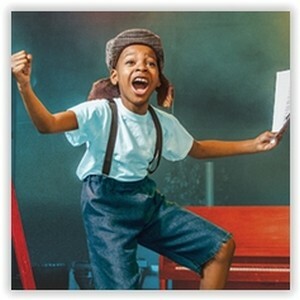 The organization has a long-standing history of training young artists from African-American and Latino communities throughout New York City. 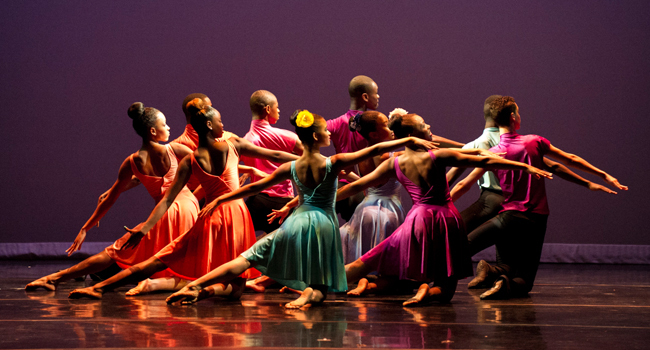 It is the only community-based arts institution in the greater metropolitan area that provides comprehensive programs and services in visual arts, dance, theatre and music that are tailored to communities of color. 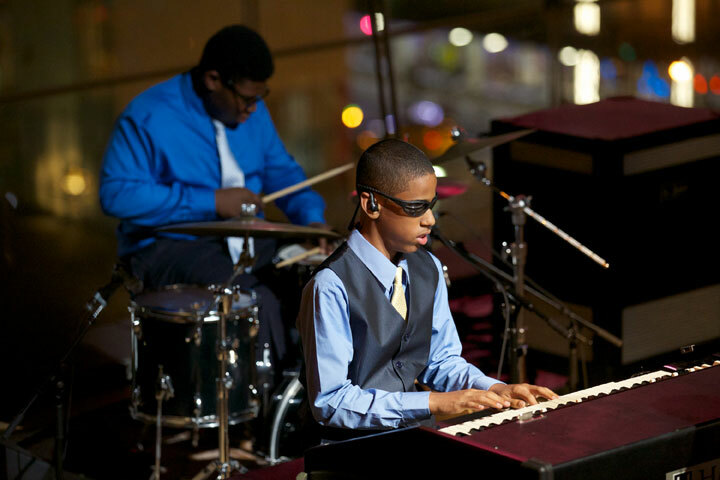 It is also one of the few institutions in the nation that offers a pre-collegiate artistic training program, College Prep, for youth ages 12 to 18 through a graduated curriculum that prepares students interested in continuing their arts training, as well as those pursuing other career paths.